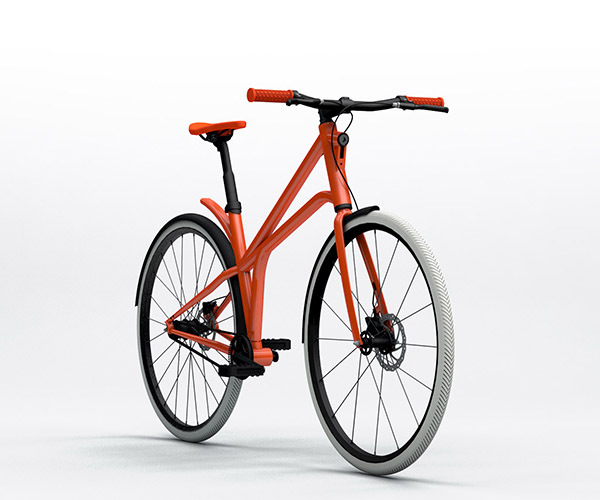 Being on this waitlist means you are going places one day on the slickest new cycle to hit the streets. 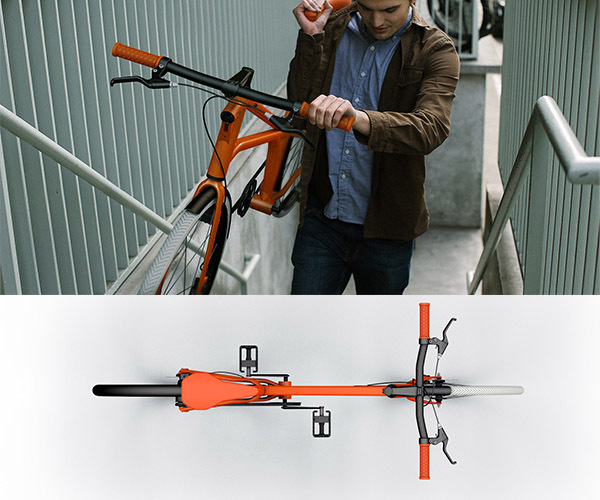 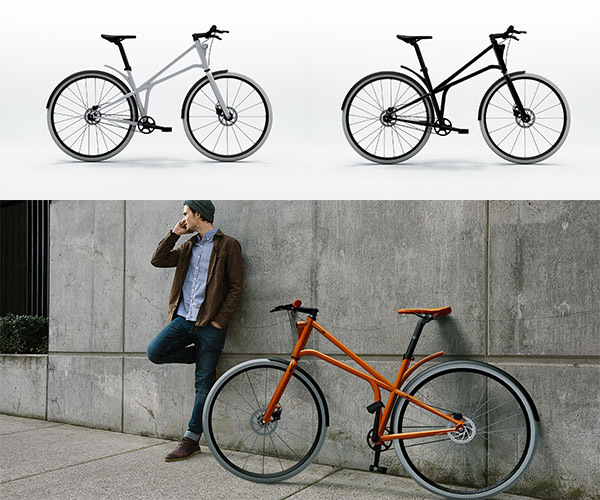 Cylo is forging bicycle frames from aluminum with a fresh take on the classic form plus adding in all kinds of modern features. 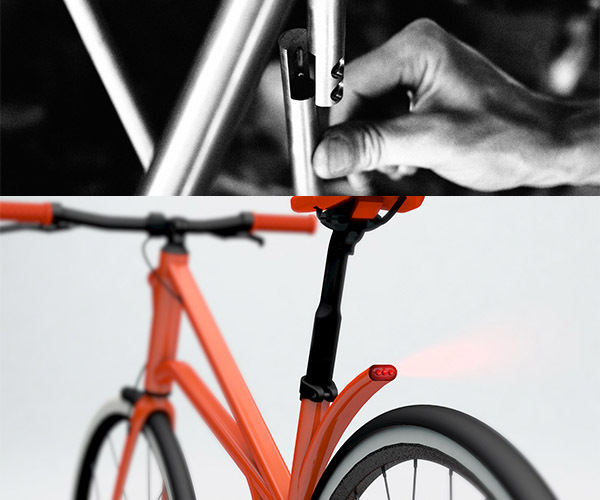 Aside from the simple clean color scheme and crispy white tires are the LED lights in front and back that make this bike shine and are powered by you. 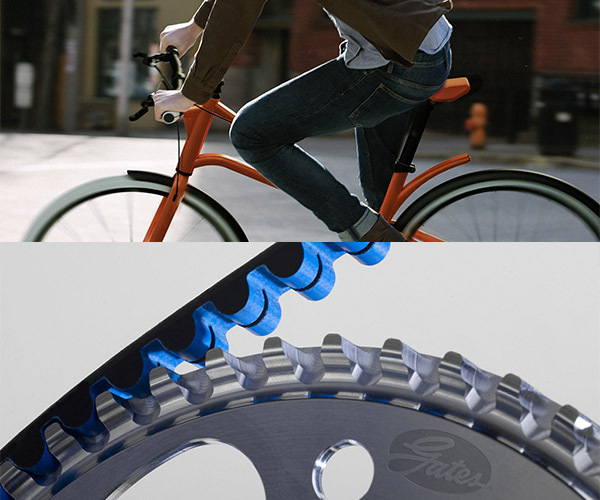 All components from hubs to chain come from the best in the biz. 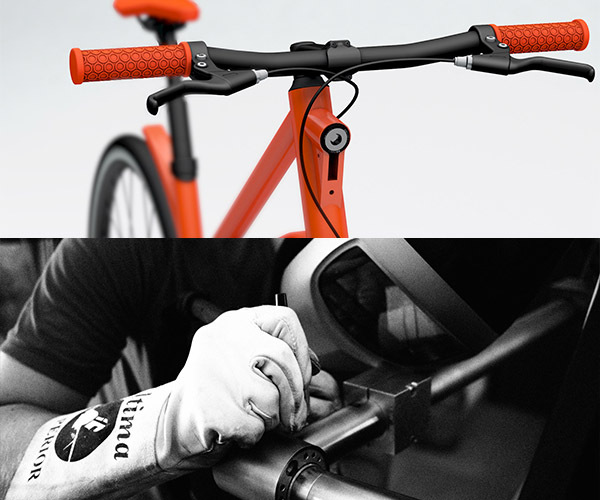 Along with the frame made in Portland the handle grips are also made in the U.S. by Oury.